No hidden fees. Free support. At ezyVet it doesn’t matter if you’re a one person show, or a huge hospital with hundreds of staff. You’ll always get access to all our features! All ezyVet subscriptions come with 24 hour phone support. Whenever you need us, we are here! Never worry about having to pay for the latest version again. As long as you are with us, we’ll give you unlimited upgrades, for life! 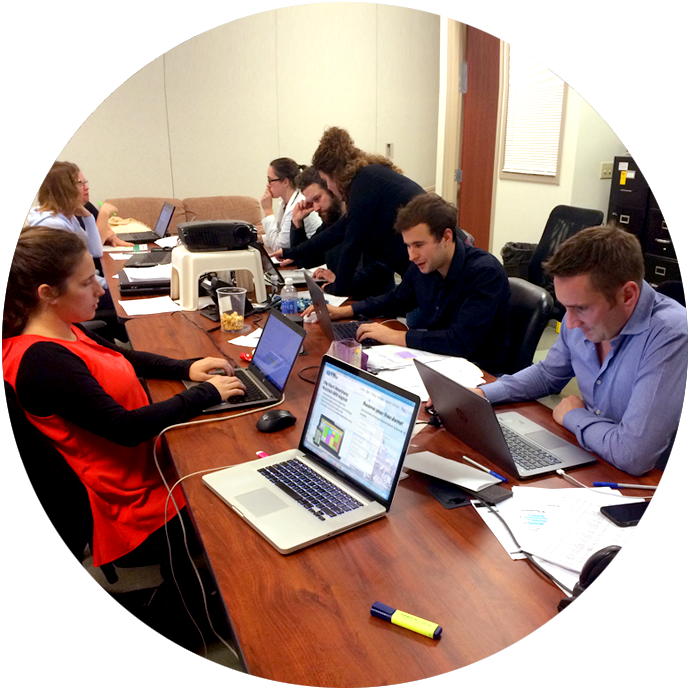 Multisite clinics: We offer a discounted rate for each additional site, contact us to learn more. *All pricing is given in New Zealand dollars and excludes GST. To keep costs low, some items have additional charges associated with them. But don’t worry, they are all optional and charged only at the amount you use! ezyVet allows you to do a million and one things. You can start with the basics and when you’re ready to use ezyVet to its full potential, we offer comprehensive onsite and remote group and individual consulting. Set up of logos and default header, footer and simple background design established. With the option to include Discharge, Reminder, Financial, Consent and Handout templates. For more information, click here. Set up of your most important 20 templates with key branding elements included for one division. 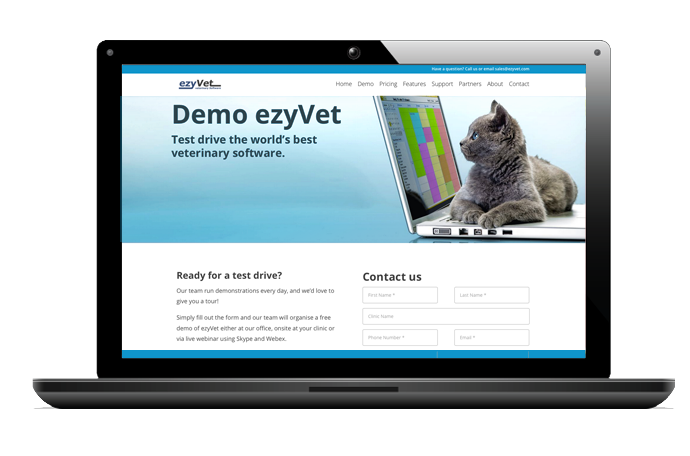 These templates are based on the content you provide and our existing ezyVet templates. Up to 40 templates can be customised based on the content you provide and our existing ezyVet templates – up to two divisions can be accommodated with the Intermediate Package. Up to 80 templates, across multiple divisions can be customised based on the content you provide and our existing ezyVet templates. Here at ezyVet we have attempted to keep the pricing plans as simple as possible. However, depending on the current condition of your Veterinary Practice Management solution, the Installation fee may vary. We fully recommend contacting a sales consultant to assist you with all queries. For customers who do not have an IT provider, please feel free to talk to one of our ezyVet sales representatives. We will be able to recommend and refer you to an IT company who can service your area. *By submitting this form you are consenting to receive phone and electronic communications from ezyVet.